The latest copy-writing project has been for Marketing Manchester, working on their new conference guide for business tourism. The brief was for a more magazine-style approach with practical information for event buyers but also lots of quirky facts for a good read. I took a news-led approach to the copy, contacting the various venues, hotels and exhibition centres etc. to ask them for their latest projects. For me, it needed a newsy feel rather than just a string of clichés. 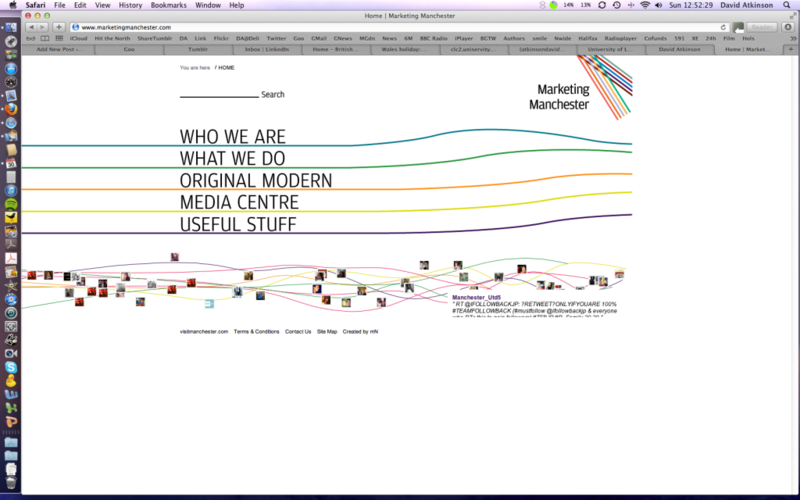 A testimonial from Marketing Manchester is to follow.